When this season of autumn roles around, I always get hit by something I like to call “Awakening of the Memories”. Okay, it sounds nice, but it is just my really fancy term for a tender sense of nostalgia as the days get shorter and colder. 🙂 I always like to pull out some of my favorite children’s books around this time and peruse them. They are treasures to me that really remind me of the simpler times. 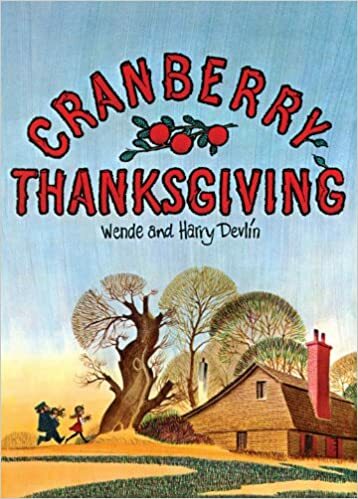 I thought I would share some of my favorite children’s books to re-read in the autumn. 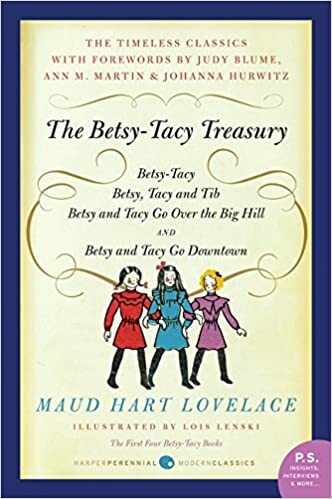 Set in New England during the Civil War, I read this story when I was younger and absolutely have never forgotten the beautiful, homey world of the March sisters. These books are classic Americana! They are some of the first novels I remember reading. I could read about the harvest and winter preparations of the Ingalls over and over again. This is a charming little tale that has a wonderful twist to it! 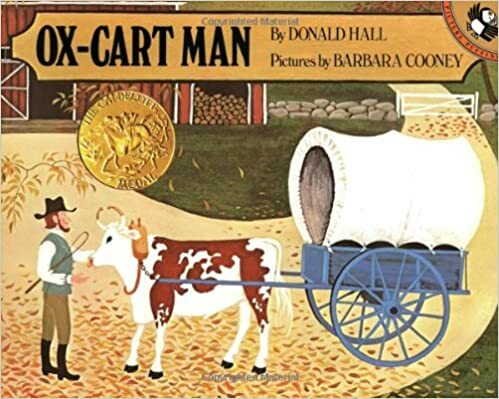 I was introduced to these a little later in life, but I love the gentle stories so much! The seasons pass so delightfully on the Big Hill. This a sweet story about an idyllic farm life with such beautiful, rustic pictures. How about you? Do you have any favorite books that you love to read during this crisp, wood-smoke, golden-leaved season? I tend not to re-read books, because I have so many I’ve still yet to read. 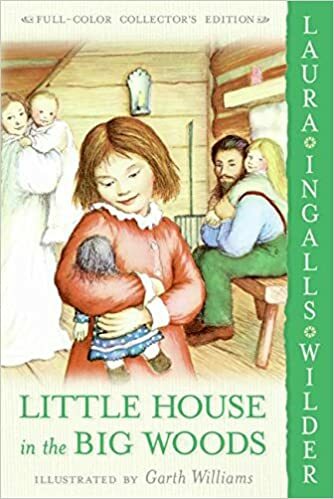 *lol* But the entire Little House series was one of my favorites when I was growing up. I loved reading about how different life was back then. That probably explains why I also enjoyed other children’s historical fiction like the American Girl books and Scott O’Dell. I hear you on having so many books I want to read and not enough time! 🙂 I like to just pull these out and re-read my favorite bits and parts. 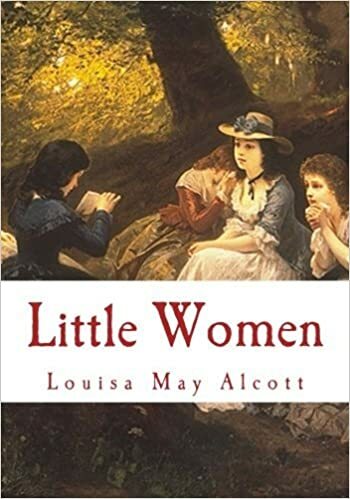 I love the Little House series still and I read the American Girls books over and over again when I was younger. I credit both with my love of history now.